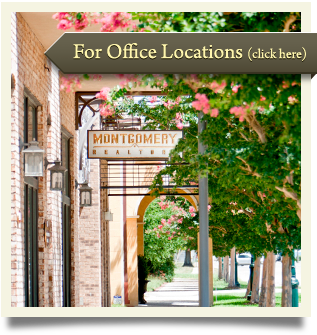 Montgomery Realtors is sponsoring the Gulf Breeze Business and Family Expo 2014. The event will be held on September 12th and 13th at the Gulf Breeze Community Center. The Expo is a free indoor event showcasing businesses serving the Gulf Breeze and Pensacola Bay areas. The doors open to the public from 5 p.m. to 8 p.m. Friday starting with the Taste of Gulf Breeze, the popular event where local restaurants, bars, and food vendors showcase their tasty creations throughout the business exhibition area. Saturday’s business showcase is also a free to the public and begins at 9 a.m. and continues until 2 p.m. Saturday’s showcase features exhibits, food, door prizes and children’s activities. 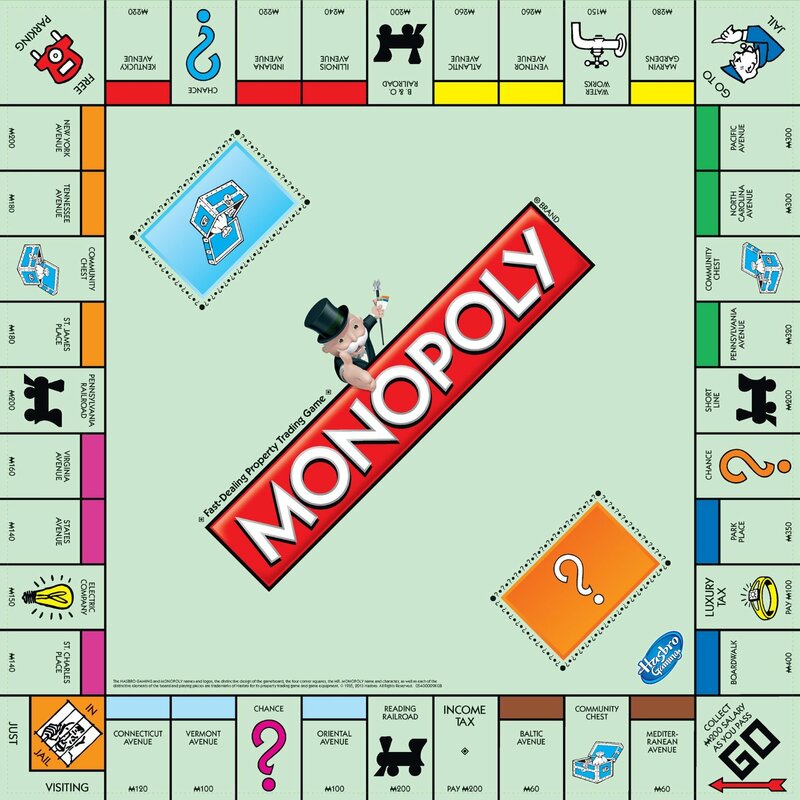 Take a chance at the Expo and play “Montgomery Realtors Monopoly” to enter and win prizes!